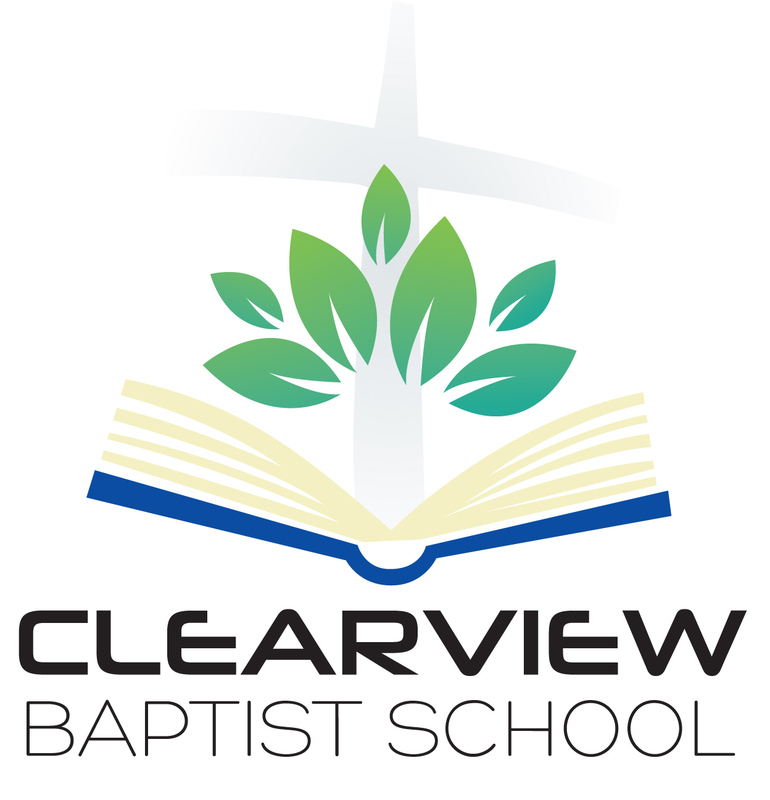 Sunday Mornings at 9:45 am – Sunday school classes for all ages. Sunday Mornings at 10:45 am – Combined service with choir, soul stirring hymns, special music, and dynamic preaching straight from God’s Word. Sunday Evenings at 6:00 pm – Powerful preaching for practical living. Wednesday Evenings at 7:00pm – Prayer meeting with helpful Bible preaching, Kidz Klub children’s program, and wonderful Christian fellowship. 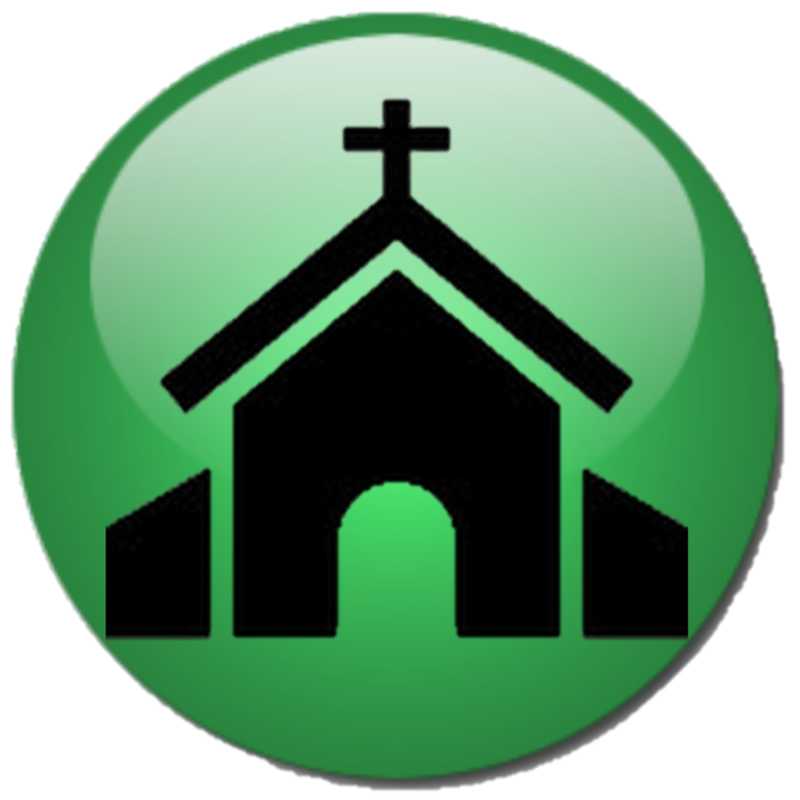 Nursing Home Ministry – 1st and 3rd Sundays of each month. In addition to our regular weekly services, we offer many exciting ministry opportunities for people of all ages. Nursery (0 – 3 years) – Loving workers provide a clean and safe environment. Children (K4 – 6th grade) – Activities to help your children learn and grow. Teens – Programs designed to challenge and equip teens to live for Christ. Adults – Opportunities to deepen faith through Christian fellowship. Bus Ministry – Providing transportation to our Sunday morning services. Community Outreach – Taking the Gospel to our local area, one door at a time. Music Ministry – Presenting God’s Word in song to promote Christ. 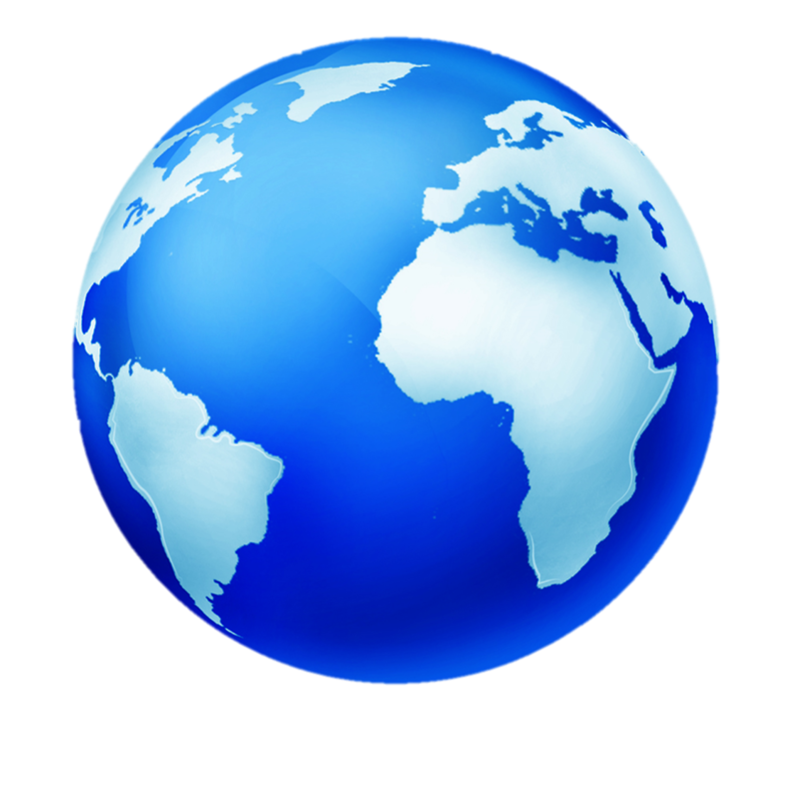 World Missions – Sending and supporting missionaries to reach the world for Christ.